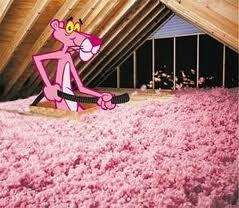 Adding Attic Insulation is one of the easiest, least expensive things you can do to lower your electric bill! Attic insulation can usually be installed in half a day! ​Call today for a free quote, and financing is available, with approved credit!